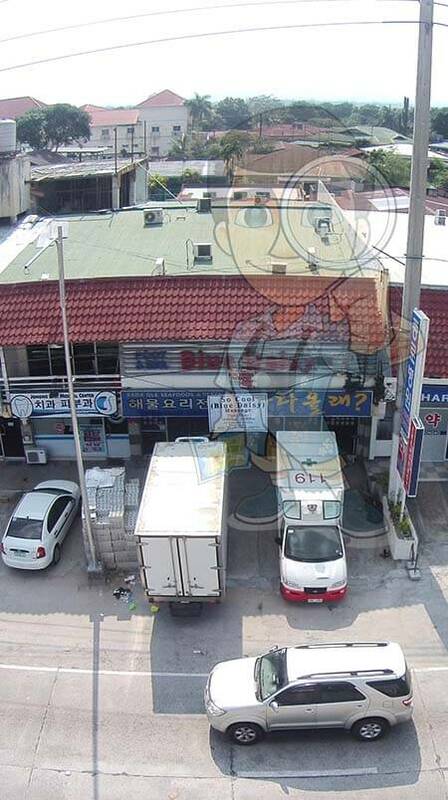 Blue Daisy Restaurant is like a blossoming flower, a famous dining place in Korean Town. One of the many trademarks of Korean-owned establishments is their obvious creativity when it comes to the name and stuff. Just like how they were able to conceptualize the idea of naming the restaurant into Blue Daisy. The title of this place is a familiar flower to a lot of people and we usually see a yellow Daisy but little did we know that this place have decided to add the twist of the idea. It seems like a small detail but Blue Daisy Restaurant is truly an attention-getter to most of the passersby of the area. Maybe it is because of the undeniable rising of this wonderful restaurant. Tourists and a lot of foreign guests will certainly be satisfied with the wide range of menu that they offer to their valued customers. Plus the fact that in here you will meet the friendliest waiters and waitresses that gives their best and renders quality service made especially just for you. This dining place is a known establishment in town and we all know that earning such kind of title is not gained overnight. It takes success and determination to make everything happen just like how Blue Daisy Restaurant kept its consistency since the time it opened its doors to the public until now. 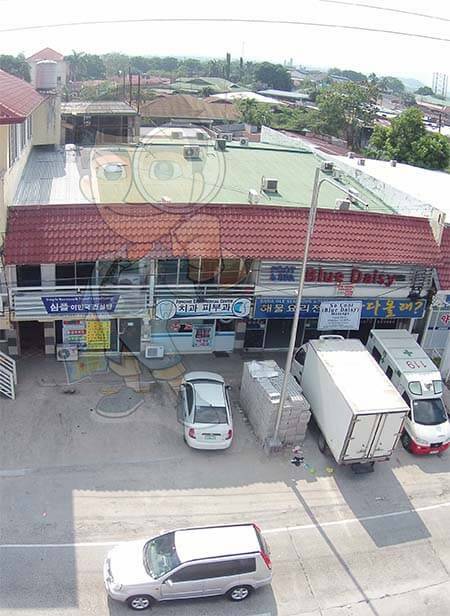 Blue Daisy Restaurant belongs to the many trending diners in Angeles City especially in Korean Town district and no wonder that this simple place will be able to progress as the years pass by. This name is also popular in US and maybe this is where the idea came from. What matters the most is the genuine taste of the food that suits everyone’s preferences when it comes to their top picks.